“The negotiations on investment of $15 million in Ukrainian poultry production have been launched. 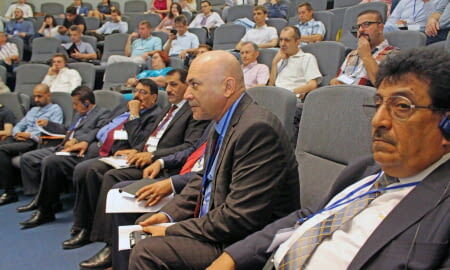 This is an enterprise operating in Kyiv region,” Chairman of the Iraqi-Ukrainian business council Abbas Al-Nouri said. He said that the proposal of the Ukrainian producer has two options – leasing of production facilities or selling them. “Iraq plans to export products from this enterprise to Iraq in the amount of 1,000 tonnes this year, and they plan to boost the figure to 1,500 tonnes in 2018,” he said. As reported, Iraq in the middle of June lifted a ban on imports of poultry from Ukraine imposed in the middle of March 2017 over avian influenza outbreaks.